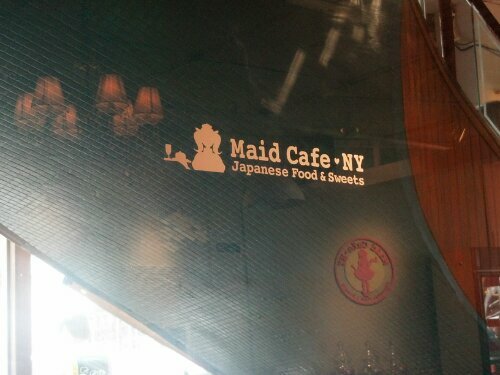 On August 11, 2013, my wife and I went to Maid Cafe New York, the first attempt of trying to bring the very popular Maid Cafe’s from Japan to the States. In the past, makeshift maid cafes have been set up at the Anime and Comic Book conventions. We have personally been to ones in Akihabara so, for the most part in our minds, we have this expectation of what should be done. 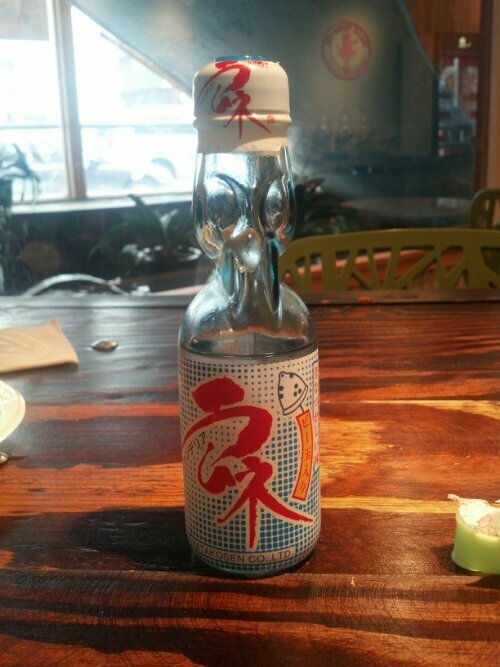 Each cafe has their own unique take. Some host as a Manga/Anime place where you can read Manga and even do voice over work in a sound booth. Some treat you very mean. Yet, most have this very traditional style of the servant/master relationship. Mixing all the awesome Otaku flair with this very hands-on approach makes maid cafes a must-stop attraction while visiting Tokyo. 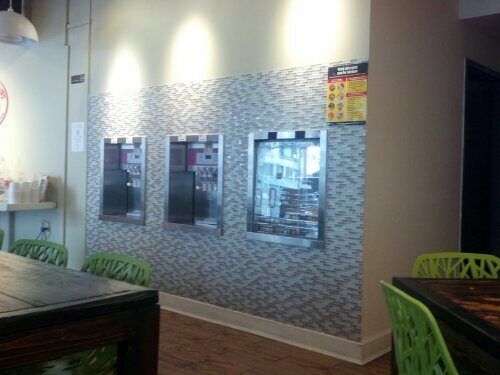 I never thought in a million years something so different as a maid cafe could be brought to the States. Yet, here we are for our 13th wedding anniversary with the hopes of getting a little taste of Tokyo in our collective tongues. The decor is pink and white and at least one of the servers was actually Japanese (which we feel should be a must since this is an import specialty shop). The other two servers where not readily able to speak Japanese. The owner spoke Japanese as well, so we are thankful that the person behind the shop is Japanese (Is it necessary for him to be? No, but it helps). 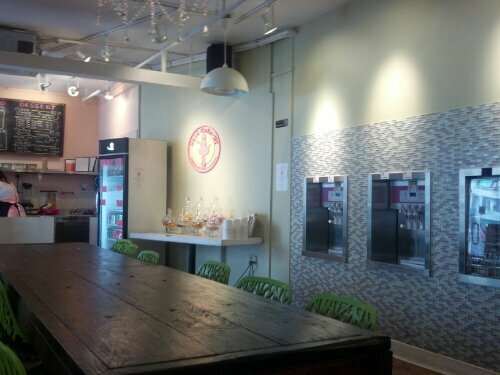 The shop is rather small for a maid cafe (not all maid cafes are really that big anyway). This shop could only legally hold at max 25-45 people standing. 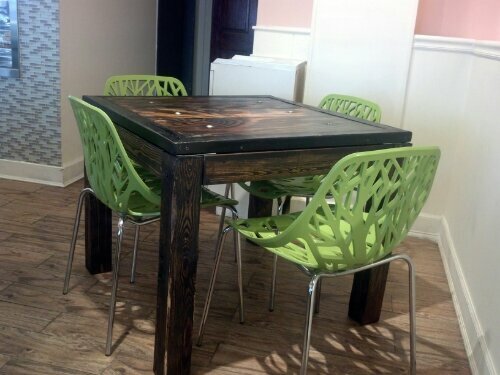 The tables are made of solid wood with green chairs which gives a nature feel to it. I do feel at this stage of the game that maybe having a LCD screen showing Anime like Maid Sama or just cute Anime characters would add more to this experience. This could bring a lot more fanboys and fangirls to shop. Maybe even having some Anime or Manga artwork of the Maid Cafe girls around the shop would boost the atmosphere. 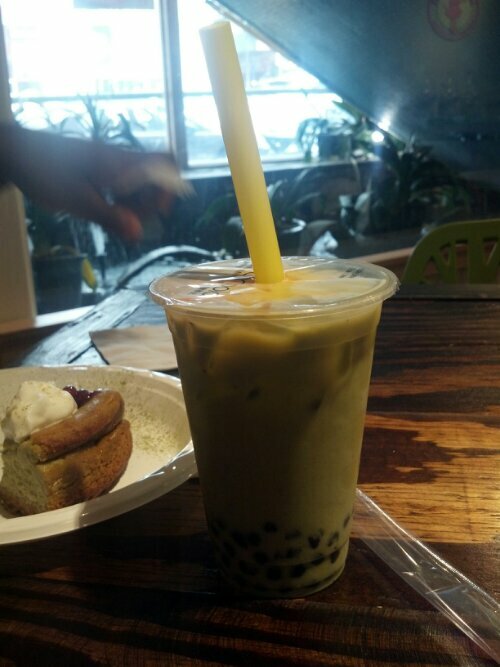 Also, the music playing was smooth jazz while we where there. Once again, to get that awesome feeling, adding Anime soundtracks or famous J-Pop music or any modern Japanese music would add a new level of fun. I believe it would showcase the shop as something more than just a sweet shop and something very modern Tokyo. 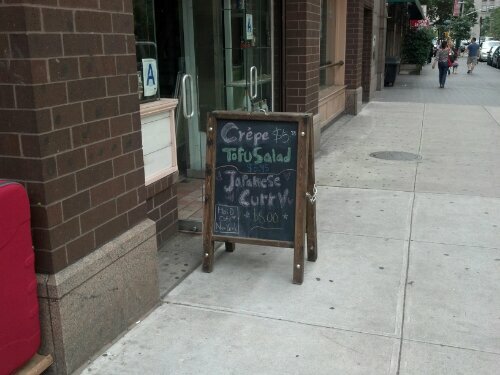 With the decor aside, how was the food? Unfortunately, I can’t speak about the Japanese Curry since it was not ready at the time we arrived. 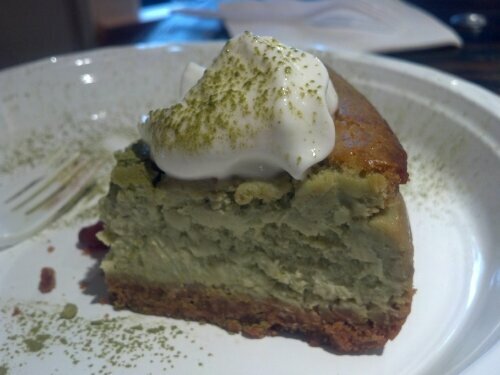 So my wife had a matcha green tea cheesecake with a green tea flavored bubble tea. 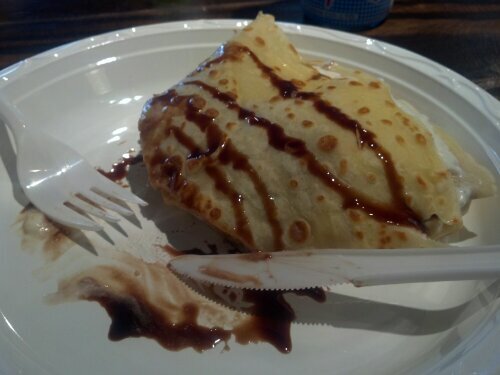 I ordered a crepe with bananas and ice cream while drinking a famous Japanese soda, Ramune. The menu also consisted of shaved ice, hard boil eggs, different cakes and yogurt. With all this in mind, we shall wait until the official grand opening to give a full verdict as to how Maid Cafe NY measures up.